How do policy debates work? How can interest groups and legislators influence political processes through the media? This book introduces discourse network analysis as a methodological toolbox for the study of policy debates. With this set of methods, political discourse is cast as a temporal network of actors and their statements in the media over time. In a case study, Philip Leifeld applies discourse network analysis to the policy debate on old-age security in Germany. 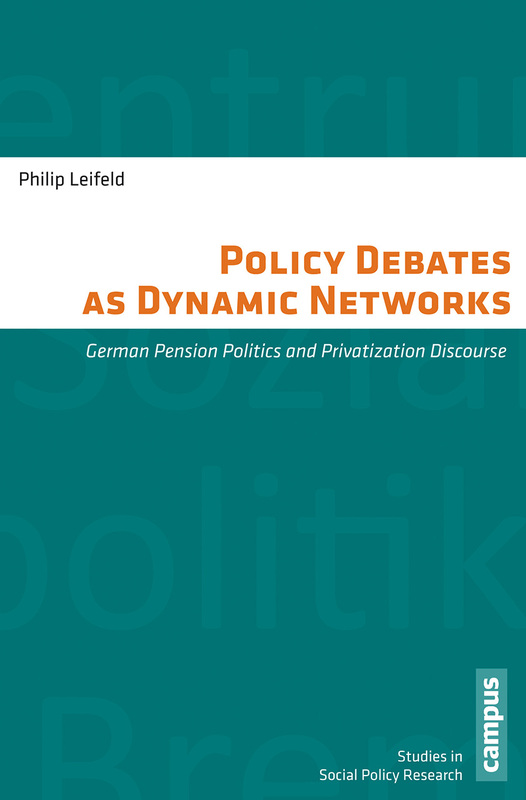 Demonstrating that German pension politics was characterized by an increasing polarization of competing coalitions towards the end of the 1990s, Leifeld shows how structural breaks in the discourse network can explain major policy changes and a radical turn to privatization in 2001.